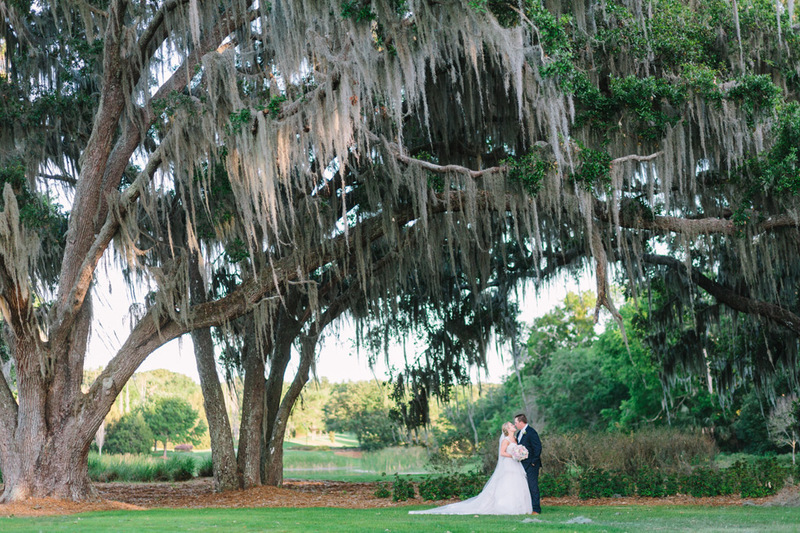 Sarah and Ryan held their wedding ceremony and reception at the Bella Collina Club in Montverde, near Orlando. 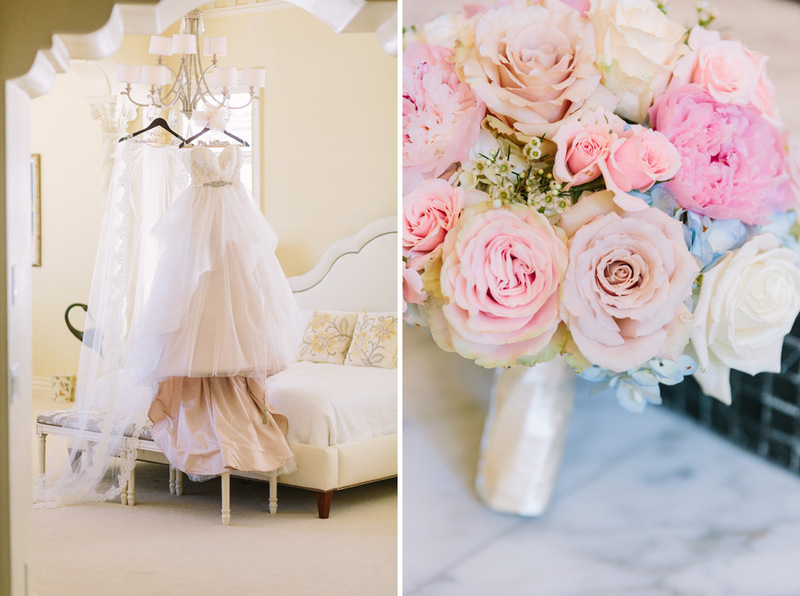 Every detail of Sarah and Ryan’s wedding and reception was absolutely picture-perfect! They had a fabulous reception at the Bella Collina, complete with a sparkler-exit send-off to wrap up the night. 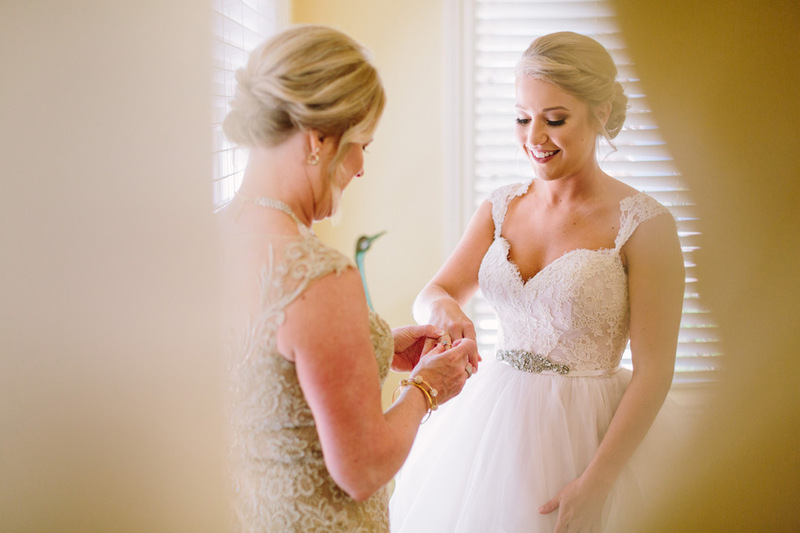 We’re so excited to share these amazing photos of their amazing day!